The Access City Award recognizes the activities and strategies that European cities with more than 50,000 inhabitants have designed to remove barriers to mobility and make their cities accessible to all, in order to improve the quality of life and work of the city. 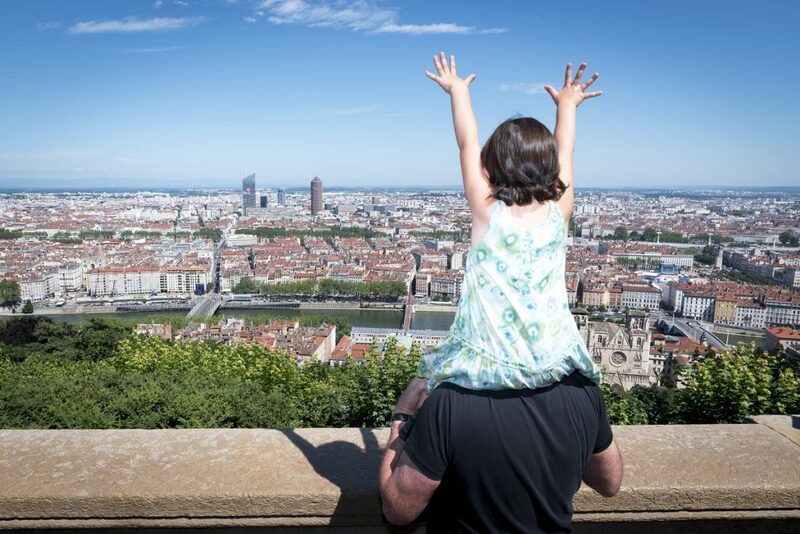 In other words, Lyon has been recognised for the measures it has taken to improve accessibility for citizens in public services, transport, and culture, etc. For example, public buses are 100% accessible, digital tools for people with disabilities have been developed, access to culture is also guaranteed by means of accessible equipment in libraries (reading, audio book readers, screen magnifiers), etc. Ljubljana (Slovenia) was recognised for its actions in sustainable development and Luxembourg for its inclusive and civic approach. Viborg (Denmark) also received a “special mention” for access to its heritage and historic centre. Lyon has claimed the title from Grenoble, which received a special mention in 2012 for the accessibility of its infrastructures.